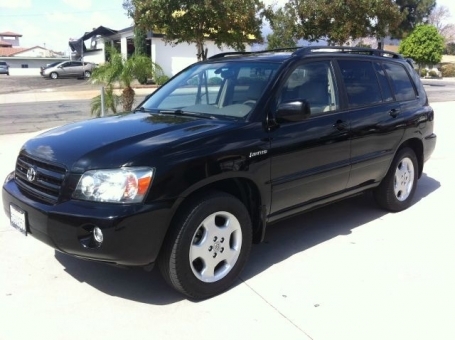 2004 Toyota Highlander! ONE OWNER! CLEAN! Loaded with features including leather interior, 3rd row seat, heated front seats, power sunroof, roof rack with rails, JVC sound system, premium alloy wheels! Runs and Drives Great!